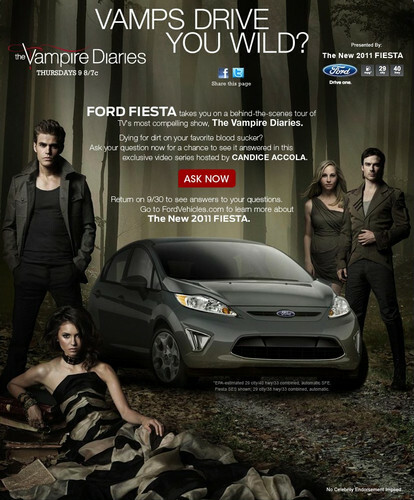 the vampire diaries. . HD Wallpaper and background images in the The Vampire Diaries club tagged: the vampire diaries diaries vampire the. 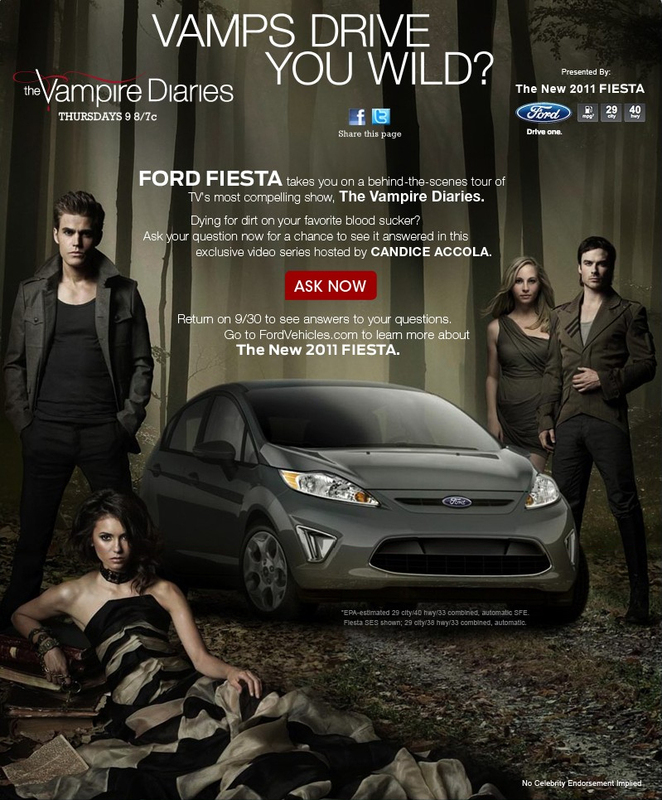 This The Vampire Diaries photo might contain sign, poster, teksto, pisara, compact, and compact car.